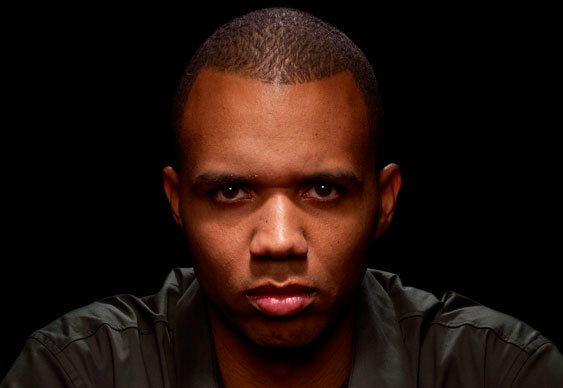 Phil Ivey might not be the most talkative poker player in the world but following his $4 million win at the Aussie Millions it seems his lips were somewhat less tight when he spoke with the 2+2 PokerCast. Chatting freely with hosts Mike and Adam, Phil addressed a number of topics including the games in Macau, how he approaches players in the live arena vs. online world and his perception of his own ability. Naturally the discussion begins with a recap of his Aussie Millions Super High Roller victory and when asked how he felt it was competing against the toughest players in the world and risking six-figures on a single tournament. Indeed, in typically Ivey-esque fashion he said it was a "relaxed final table" and that he found it an "easy event". Beyond his run down of the win, Phil stated the he doesn't believe in multiple rebuys in Super High Rollers and that the games in Macau are now a lot tougher than they were. The interview concludes with some interesting prop betting stories, including a $1,000 wager that netted him $200,000 from Joe Cassidy. Stating that he got Cassidy to give him 200:1 on a virtually impossible shot, Ivey claimed that he instantly felt bad after fluking a win and noticing that Joe was almost in tears. Fortunately Phil isn't a coldblooded gambler all the time and he was willing to show his compassionate side and allow Joe to pay off the debt when he had some more money.